Food waste in South Africa is lower than that in Europe but greater than in the rest of sub-Saharan Africa. 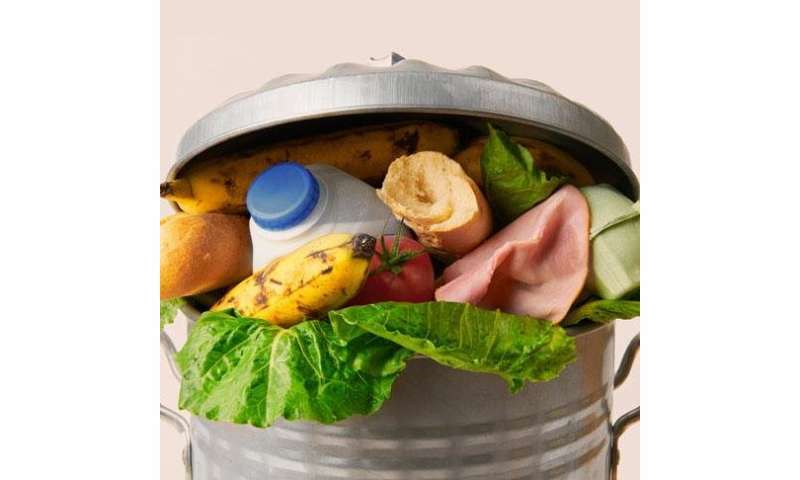 Households in South Africa dispose of less food into the municipal bin than European households do, but more than households in the rest of sub-Saharan Africa, excluding food fed to pets or disposed of onto compost heaps at home. Food waste is an important issue in light of population growth and global food security concerns. It is estimated that between a third and half of all food produced globally is wasted every year while 12 million people in South Africa go to bed hungry each day. Oelofse and colleagues measured the actual amount of food waste disposed of into municipal bins by households in the City of Johannesburg and Ekurhuleni. The food disposed of amounts to 12kg per person per year in Johannesburg and 8 kg in Ekurhuleni – a contribution of about 51000 tonnes in Johannesburg and 25000 tonnes in Ekurhuleni to the municipal solid waste disposed of on already stressed landfills.